CONTEXT: You want to know the state of the art regarding a scientific question like the relationship between ingredient food or a constituent and a body function. 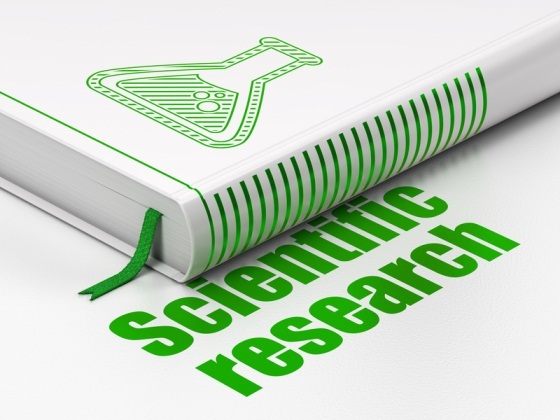 The literature review may continue with a health claim request to EFSA or allows to identify research axes. ORCHIDALI ACHIEVEMENT: We make a bibliographic search on the theme, analyses articles’ methodology and results and marks studies’ quality. We provide report with conclusions regarding consensus state and evidence strength. ORCHIDALI ASSET: We know how to use scientific library and methodology in order to make an exhaustive search and to identify all relevant publications. Our scientific expertise enables to understand and analyse articles to answer question. PERSPECTIVES: When evidence is strength enough to establish a cause-effect relationship between the food or the constituent and the body function, we can write the health claim request dossier for EFSA and follow the dossier.